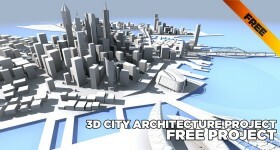 The site specialized in 3d modeling, visual effects and tutorials. Our goal is help you learn tools, techniques and provide resources for your projects. 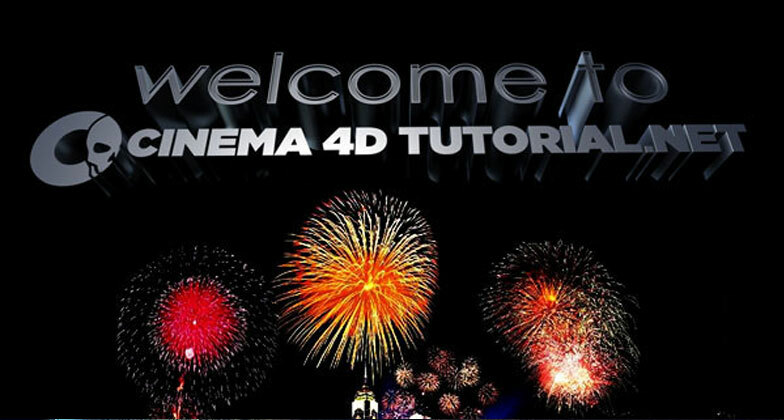 These projects and resources can be used in films, movies, television, commercials, etc. We have an eight years experience in this industry and now the visual effects secrets are within your reach. Every week we post new videos and resources. We are aware that a good tutorial is not enough. Therefore, we provide scene projects and animation files. Endless resources will be at your disposal, like 3d models, 3d scenes, landscapes, textures, After Effects projects, and more.